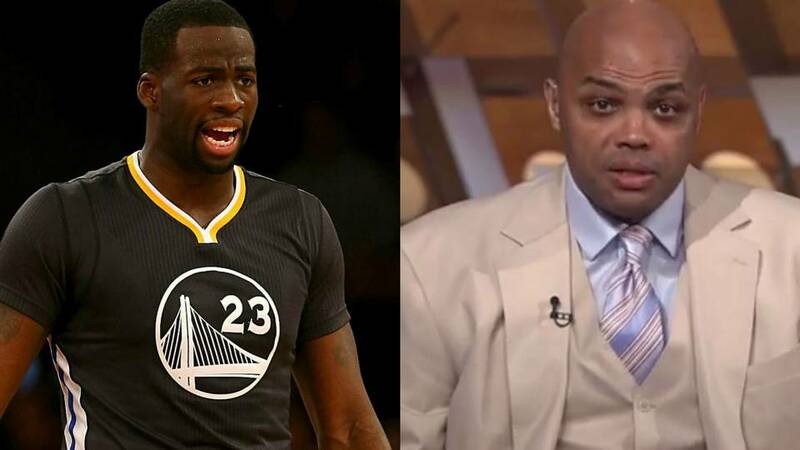 Golden State Warriors Draymond Green has been compared to Hall of Famer Charles Barkley as they two have similarities when it comes to trash talking on the court and aggression. Green, however, did not like the comparison when asked after practice according to ESPN: . I’m the modern-day Draymond Green. F— no. “[Chuck] told y’all in ’90-what that he wasn’t your kid’s role model anyway … so there you have it. He wasn’t my role model. I grew up in Saginaw, Michigan. … That’s what you do, you talk. You talk junk during basketball. That’s how I was raised. I was raised in a family like that, so I didn’t need a Charles Barkley to influence me.